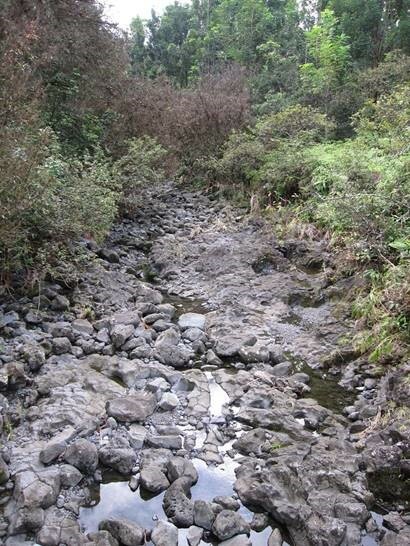 HONOLULU — Imagine waking up one day and finding there was no water. No water to drink or to cook with. No water to brush your teeth, to shower, flush the toilet, or do laundry with. No water to fight fires or to irrigate our food crops. Hospitals would close, schools would close, businesses would shut down. Around the world and even here in the United States, many communities are struggling without access to clean fresh water. They experience first-hand the difficulties of trying to go a day without water, a precious and limited resource that most of us in Hawai‘i take for granted.